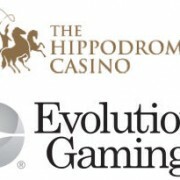 Live from Hippodrome Roulette powered by Evolution Gaming and is now up and running. 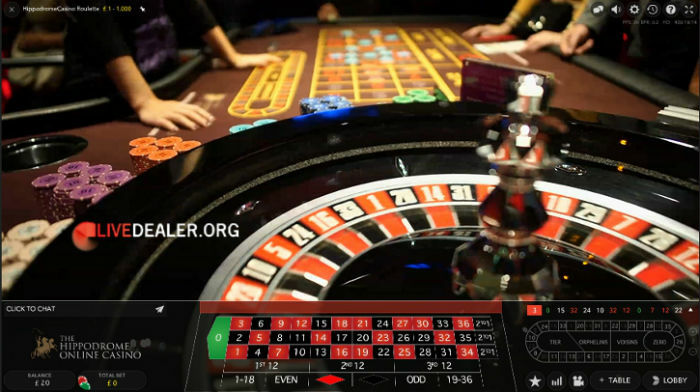 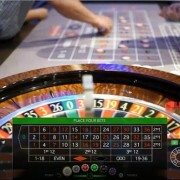 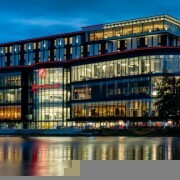 Players at Hippodrome online casino can now log in and join players seated at the roulette tables within London’s Hippodrome Casino and place bets from their lounge room, any day after 6pm UK time. 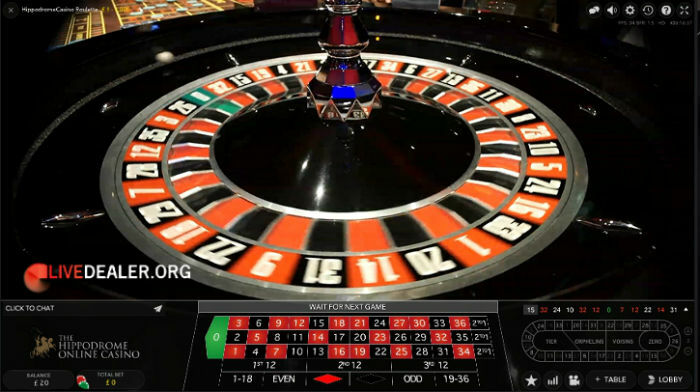 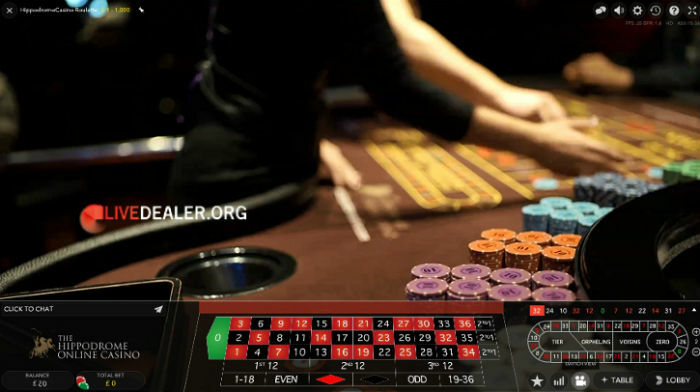 This is Evolution’s second in-casino roulette feed in their ‘Dual Play’ series, the first being Dragonara Roulette (streamed from inside Malta’s Dragona Casino naturally). 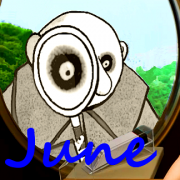 More are likely in the pipeline. 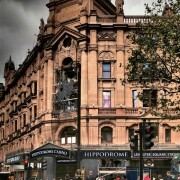 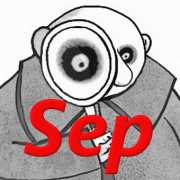 Hippodrome online site is of course taking the feed, as is Betway live casino. 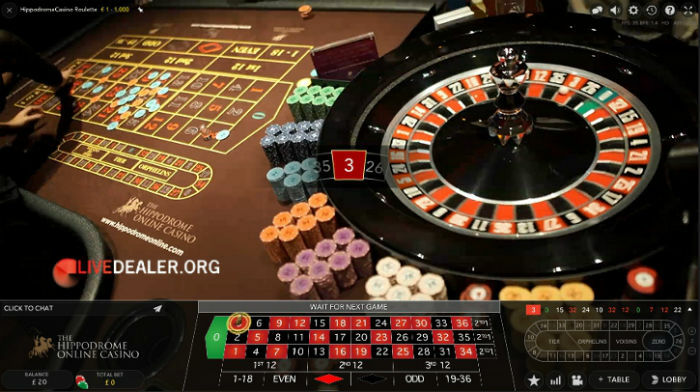 No doubt other Evolution licensees will be offering this new in-casino table in coming weeks, and we’ll make the necessary updates across the site as appropriate.